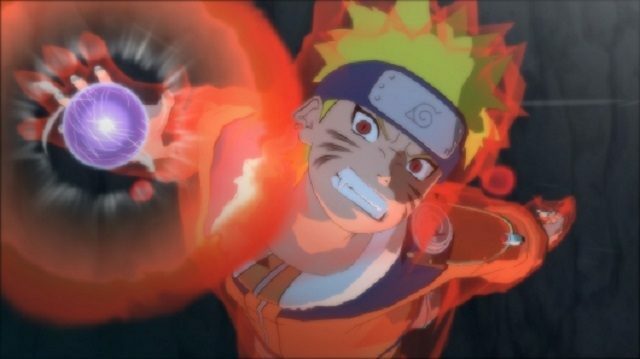 Bandai Namco released a new trailer for the western release of Naruto Shippuden: Ultimate Ninja Storm Trilogy on Nintendo Switch. 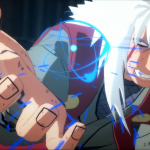 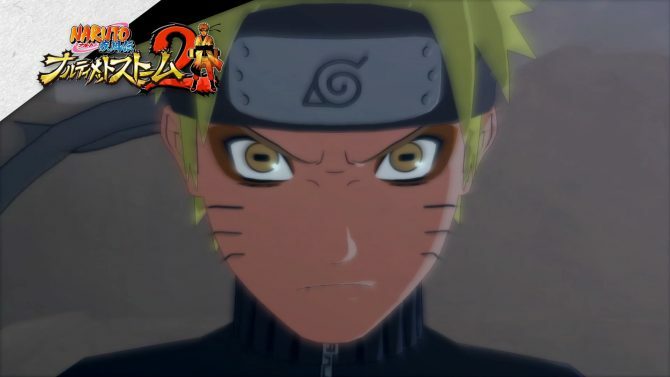 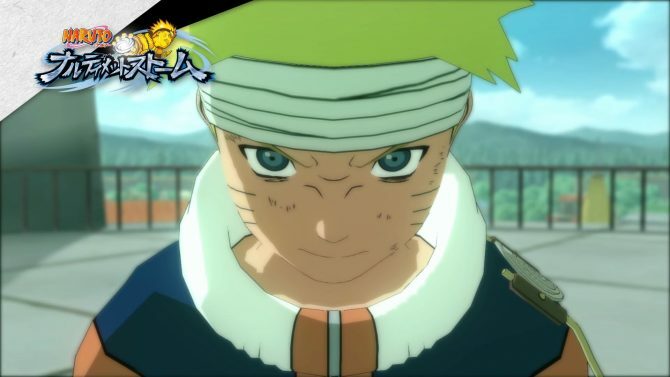 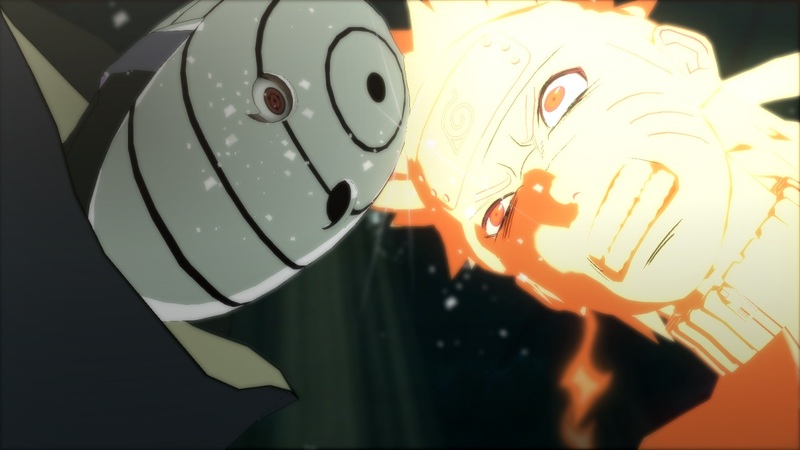 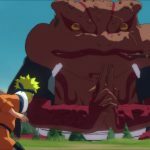 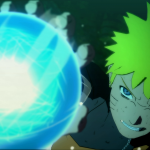 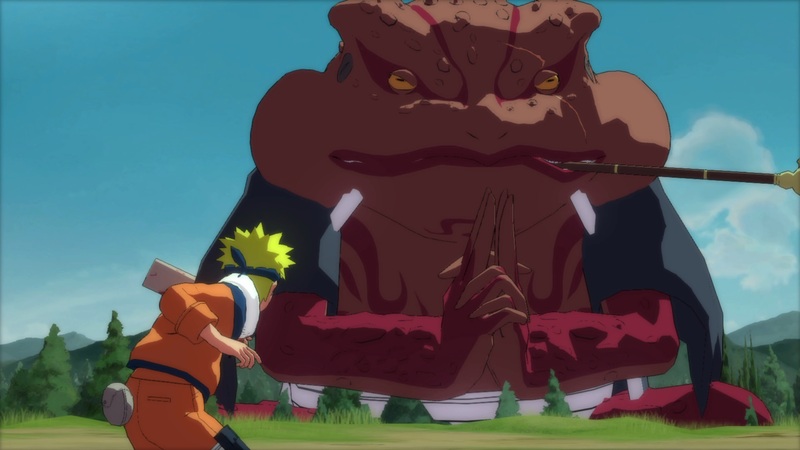 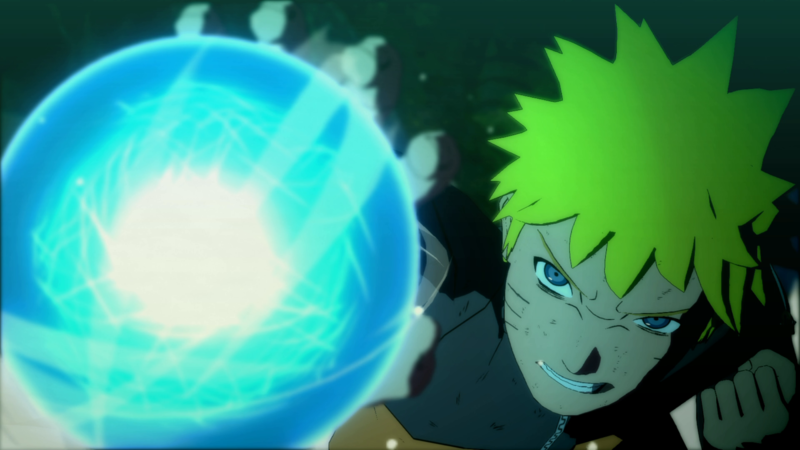 Bandai Namco showed off a new trailer and screenshots for the upcoming release of Naruto Shippuden: Ultimate Ninja Storm Trilogy for Nintendo Switch on April 26 in North America and Europe. 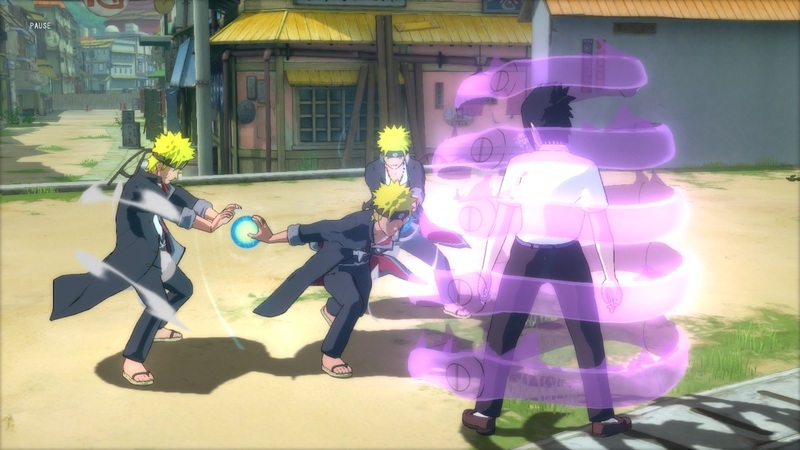 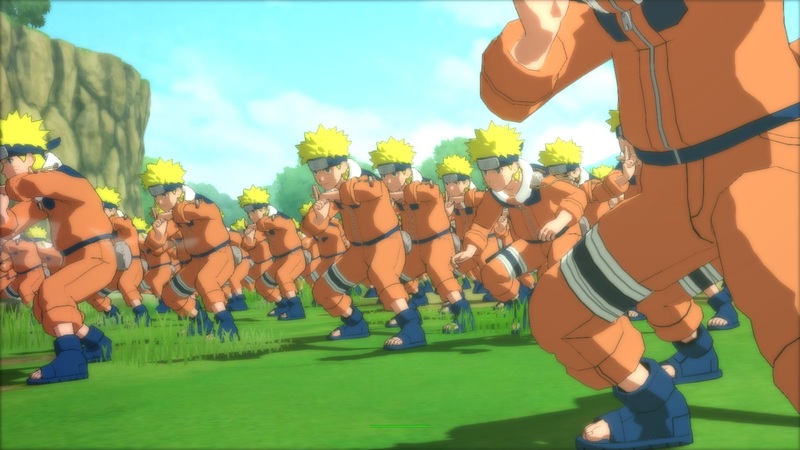 Originally released digitally on PS4, Xbox One, and PC, the trailer gives players a preview of Naruto Shippuden: Ultimate Ninja Storm Trilogy running on Switch hardware along with the confirmation that the game will also be available in the west exclusively via the Switch eShop. 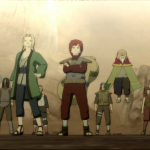 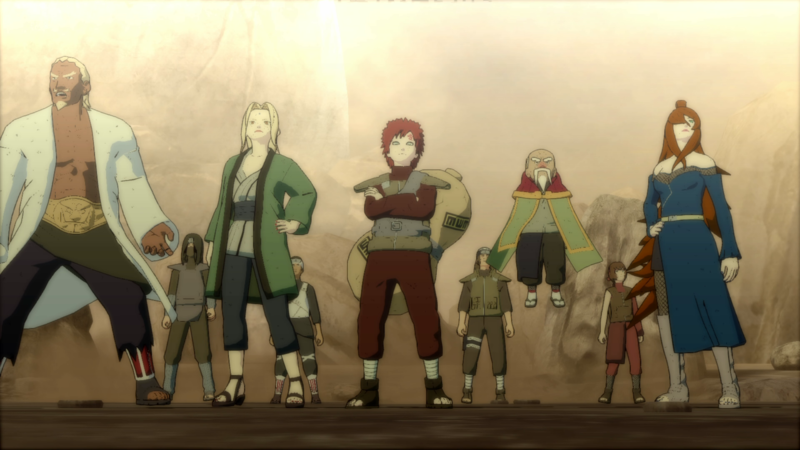 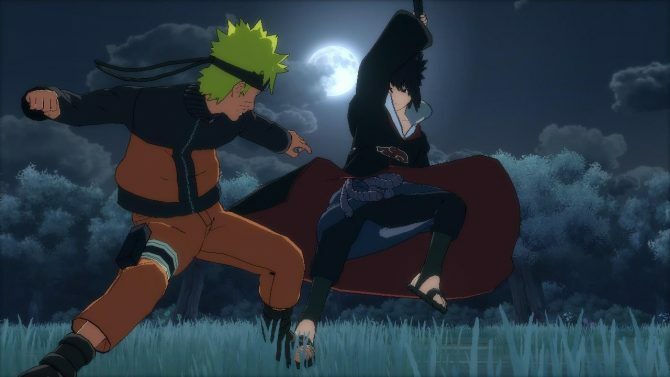 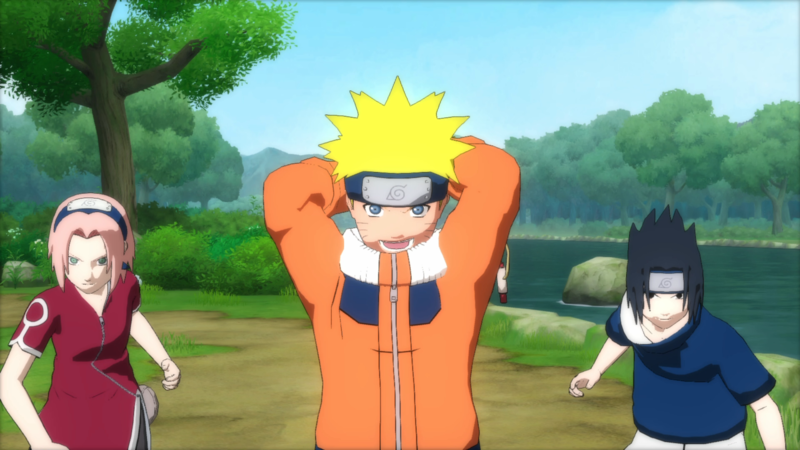 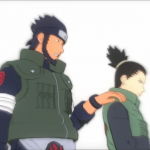 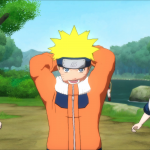 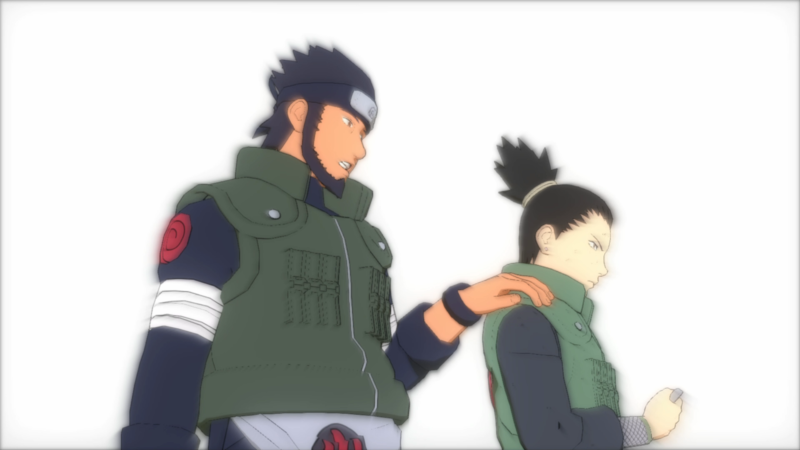 Additionally, the Switch version of Naruto Shippuden: Ultimate Ninja Storm Trilogy will contain a number of free DLC costumes from the original game free of charge. 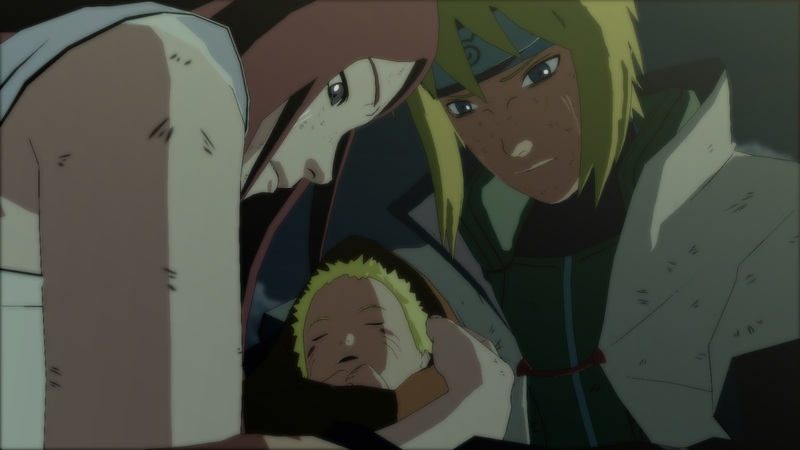 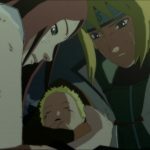 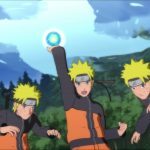 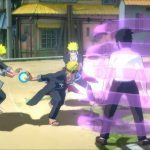 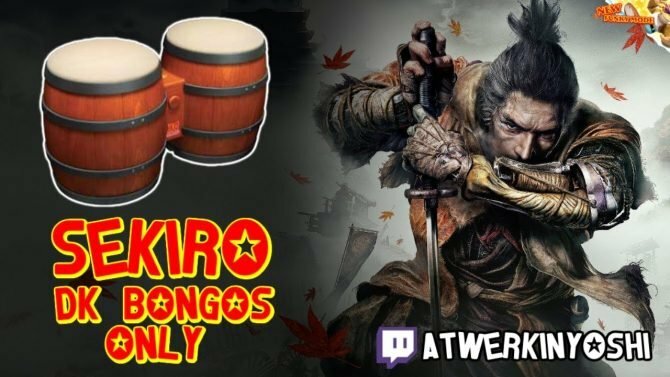 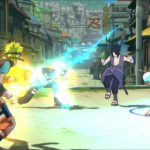 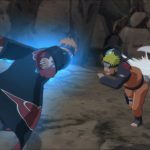 Naruto Shippuden: Ultimate Ninja Storm Trilogy is developed by CyberConnect2 and brings the Ultimate Ninja Storm saga together for fans to easily catch up on the series of video games. 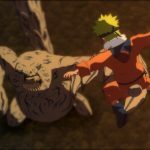 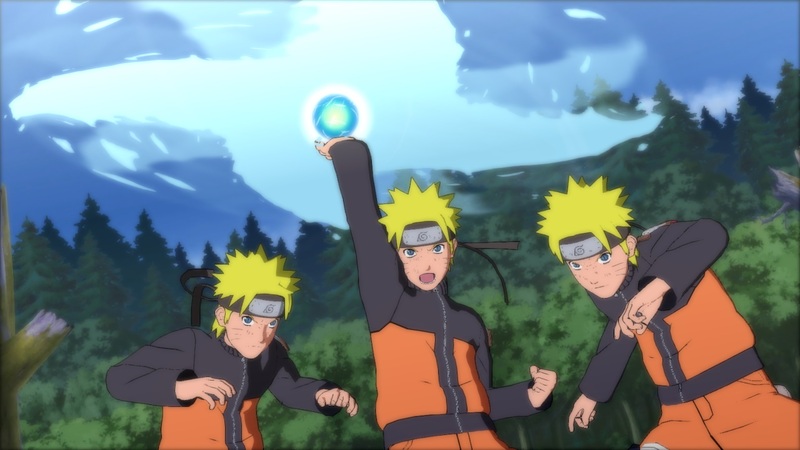 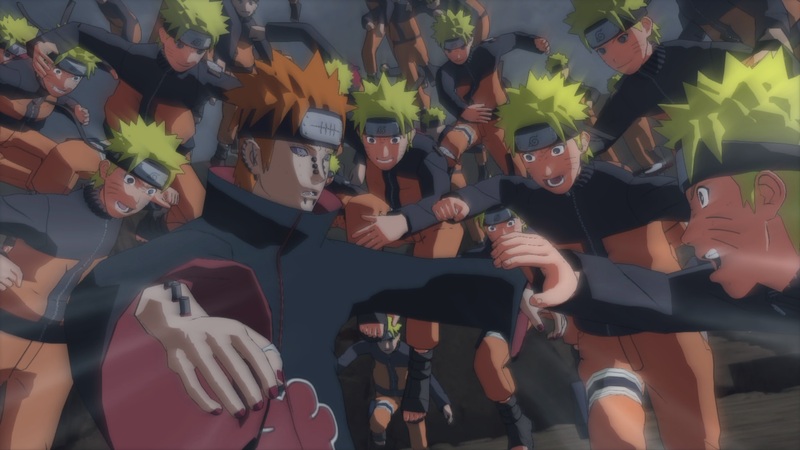 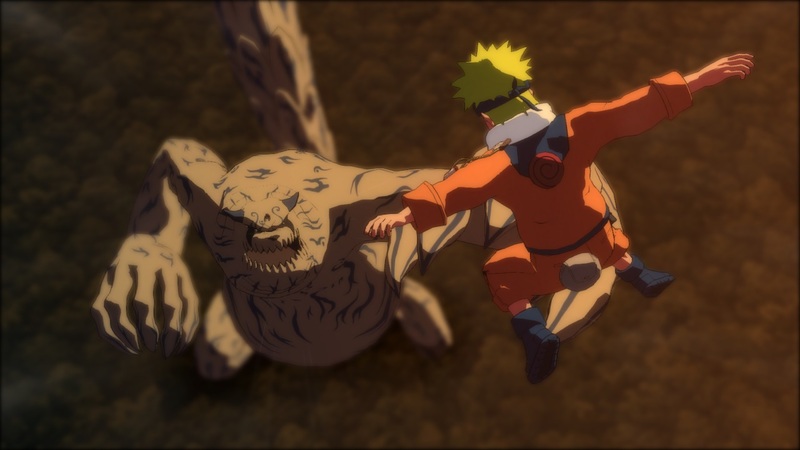 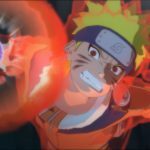 Fans of the Naruto manga and anime series will recognize iconic scenes and battles as they progress through the narrative as their favorite characters. 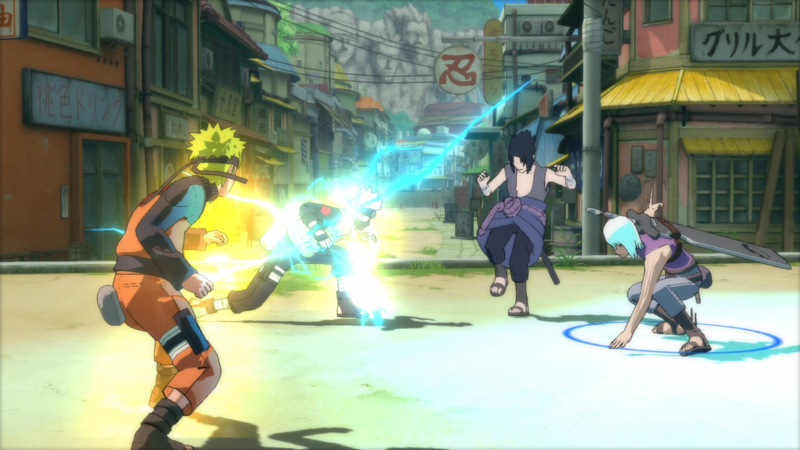 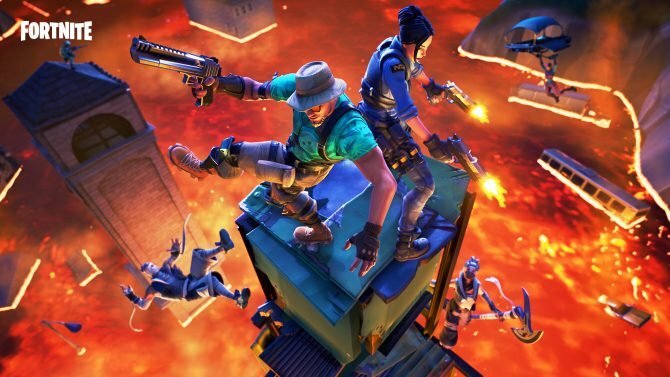 Additionally, the Switch version will include local and online multiplayer to battle it out in 3D arenas. 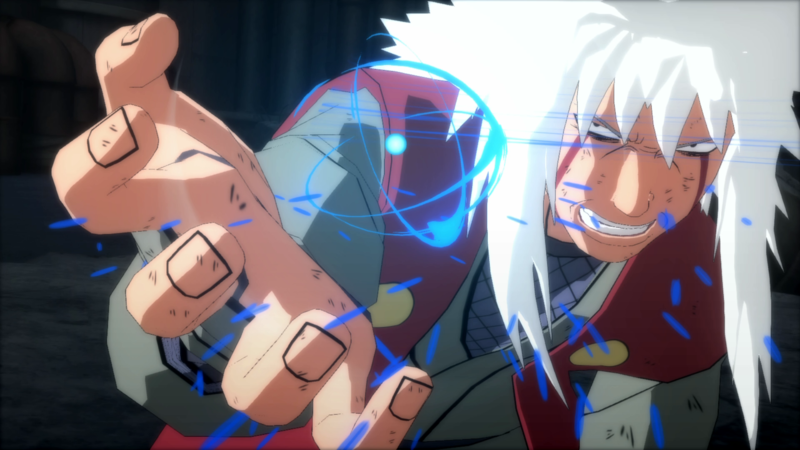 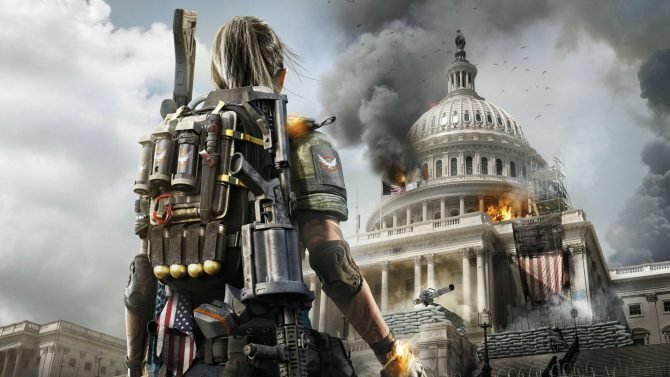 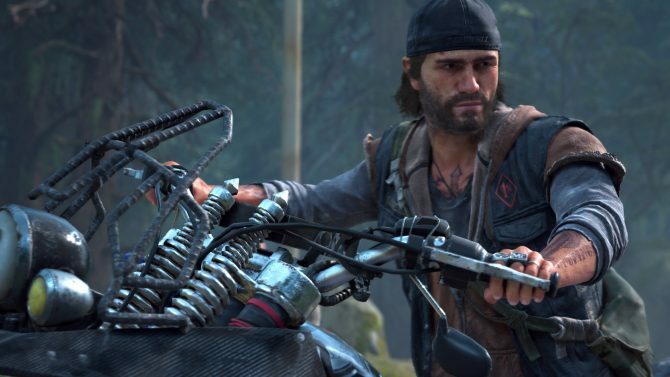 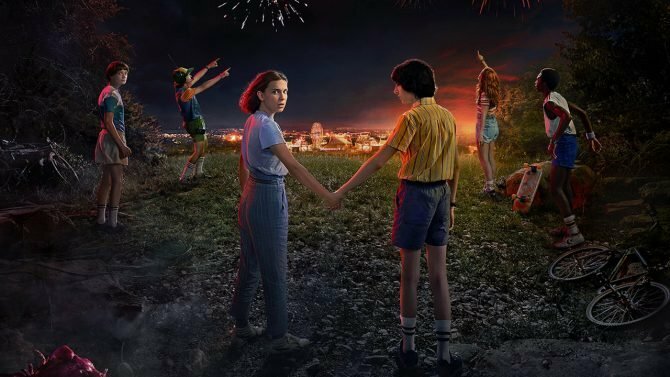 If you’d like to see more, you can watch the original announcement trailer as well as the most recent western release date trailer. 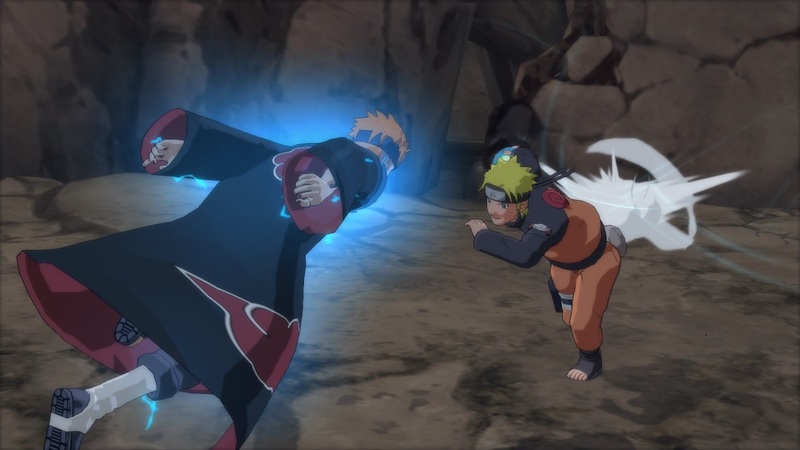 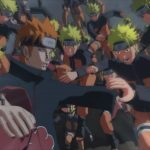 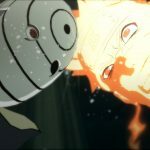 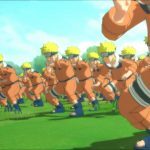 Bandai Namco Entertainment announces that Naruto Shippuden: Ultimate Ninja Storm Trilogy for Nintendo Switch is coming west in April.